We live in a God drenched world. Scratch just below the surface of things, and you will notice, right there under your fingertips…divinity. For those who are looking for it, all of reality holds the potential for revelation. I offer this weekly reflection to you as an invitation to look down into your own experience. Through the porthole of daily life, there is a transcendent presence that beckons with soul-sustaining insight and power. As you read these weekly reflections, you will find stories culled from the sidelines of soccer fields and baseball diamonds. You will be transported to the familiar terrain of a kitchen, a classroom, a boardroom, or a dining room. 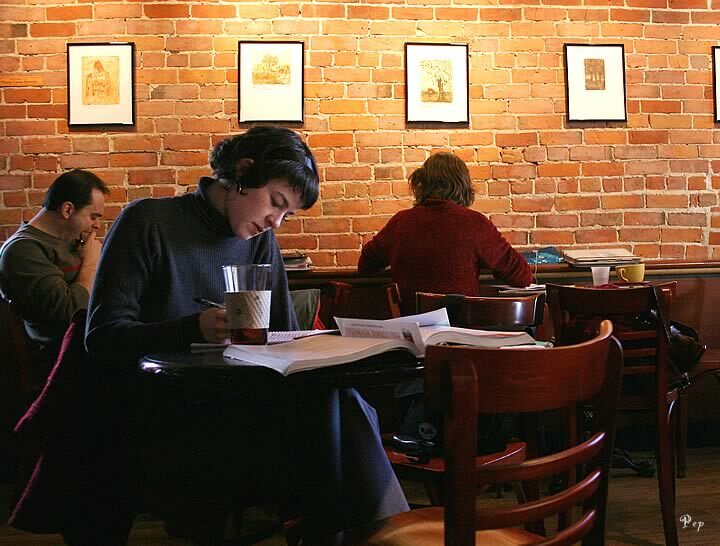 The articles contained in “Sunday Morning Café,” take the readings from the liturgical cycle, and look at them from the perspective of everyday experience. These reflections are constructed for a variety of uses. In the time it takes to sip a cup of coffee, you can read, reflect, and receive a spiritual pick-me-up. Or, you can use these reflections as a handy conversation starter for your own marriage or family life. Discussion groups will find the story/reflection format useful for group meetings.